Hyundai Tucson Running Costs, MPG, Economy, Reliability, Safety | What Car? 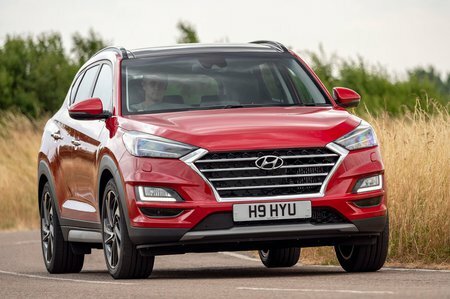 The Tucson is priced broadly in line with its biggest rivals, the Nissan Qashqai and Seat Ateca, and is predicted to hold its value similarly well. That’s in part due to its long warranty and sensible running costs. The 1.6 diesel offers the lowest running costs, particularly if you're going to be doing lots of miles. However, it’s not particularly frugal compared with equivalent versions of the Qashqai and Ateca, and relatively high CO2 emissions make the Tucson a pricier company car than its rivals. The more powerful four-wheel-drive diesel models pump out even more CO2. If you’re buying on finance, it’s also worth noting that the Ateca and Qashqai are usually available with lower monthly repayments. Buyers can pick from four trims: S Connect, SE Nav, Premium and Premium SE. Even the entry-level version comes with a decent amount of kit, including a 7.0in touchscreen infotainment system, air-con and a reversing camera. Since it covers all the basics, we reckon it’s the best-value trim in the line-up. 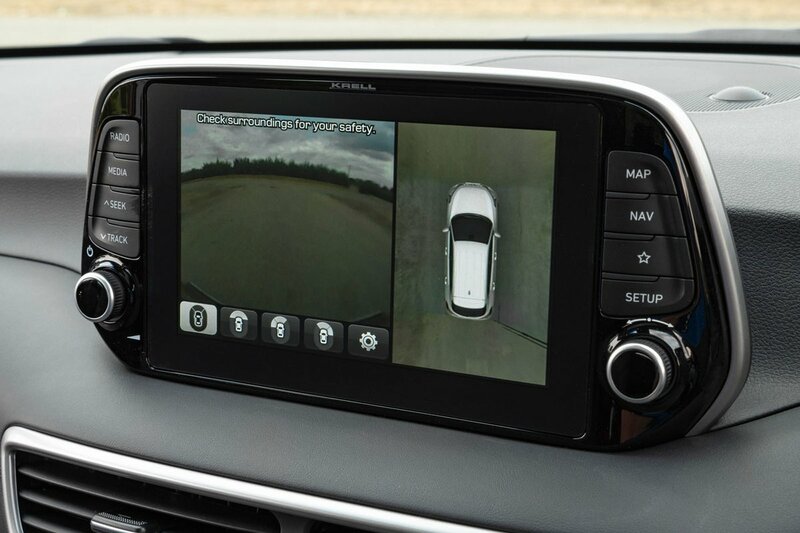 If you want more luxuries, SE Nav offers sat-nav, cruise control, rear parking sensors and heated front seats. The two Premium trims feature some even neater toys, such as heated rear seats and front parking sensors, but they’re too pricey to recommend. Hyundai performed well in our most recent reliability survey, finishing seventh out of 32 manufacturers. 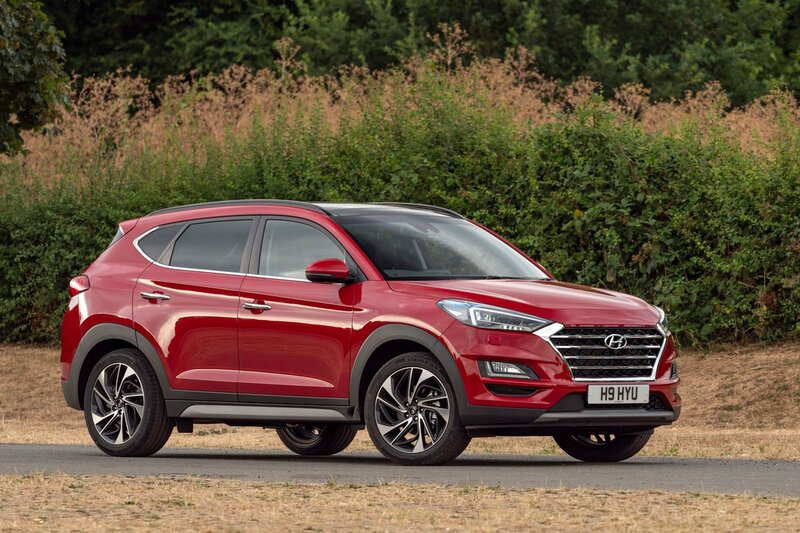 The Tucson also performed well, ranking fifth out of 13 in the family SUV class for cars of all ages. A five-year, unlimited-mileage warranty is standard and should help quell any concerns. Every Tucson comes with five years’ roadside assistance and complimentary vehicle health checks. This, in conjunction with the warranty, is a far better deal than that offered by many rivals, most of whom only supply three-year, 60,000-mile warranties. Every Tucson gets a good level of safety kit, including six airbags, tyre pressure monitoring, trailer sway assist, hill start assist, lane-keeping assistance and automatic emergency braking. Blindspot monitoring only comes with the two Premium trims, though. A five-star result from Euro NCAP is further evidence that the Tucson should keep you safe from harm; it’s slightly worse at protecting adult occupants and pedestrians in crashes than the Qashqai, but better at protecting child occupants.